A challenge for broadcasters in today’s competitive media landscape is doing more with less. 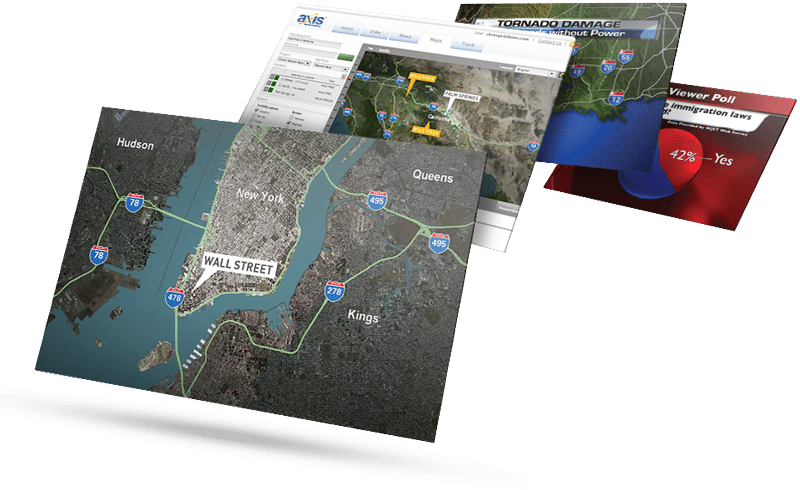 Our template-based asset management solution accelerates newsroom productivity and replaces numerous tools with a single, unified workflow. Our unified, end-to-end news content creation, production, and layout solutions are scalable and intuitive. Our powerful software solutions are driven by producers, new or experienced, using a streamlined, template-based workflow to create compelling live video content.  In the CAMIO Universe producers create content that includes broadcast graphics, weather graphics, social media sources, and virtual studio and augmented graphics, while directors build, order and control all camera, switcher, audio, virtual set and graphic cues from within a single unified tool. 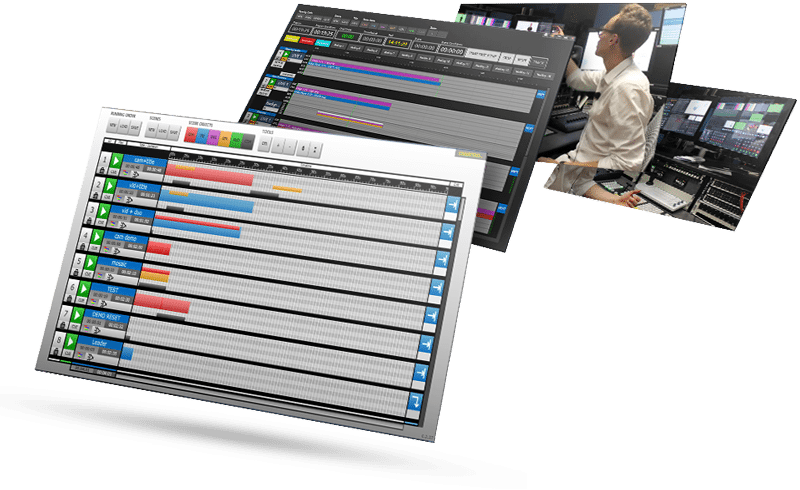 Live Assist is our live playout automation system. It offers an ultra-intuitive user interface and open API for smooth integration with, for example, your existing newsroom system. Live Assist is a highly flexible automation engine that is capable of operating in three different modes: Linear Production Automation, Non-Linear Production Automation, and Data Driven Production Automation. Designed to be a modern back-end system, Live Assist Panels lets you control multiple systems with a unified, browser-based interface. 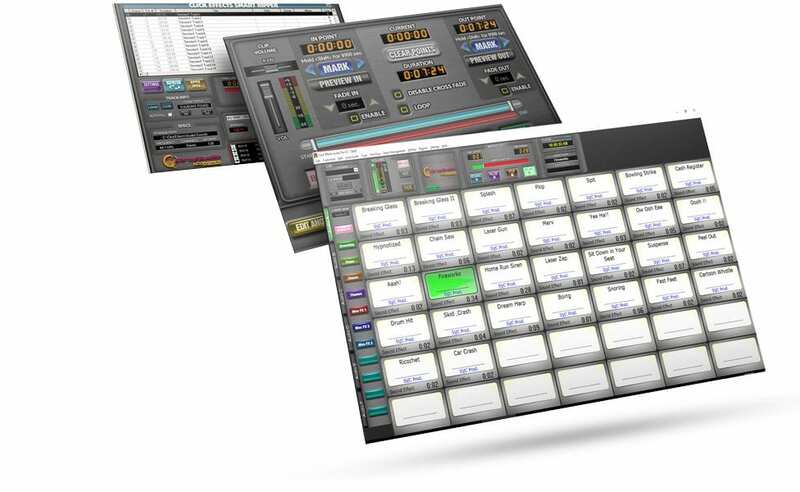 A scalable solution, Live Assist Panels allows for a multi-user and multi-device setup. Push button automation makes it a great fit for stadium production, where multiple products are typically tied together. Toolbox captures any PC or Web content and converts it to live TV with just a few mouse clicks. 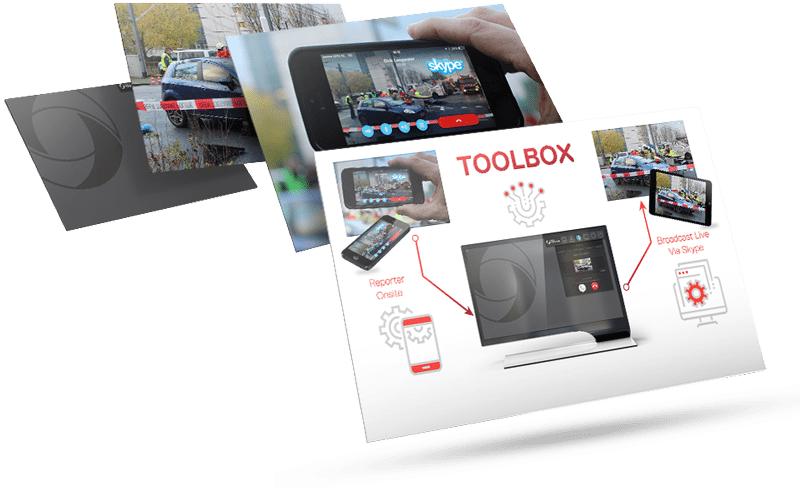 Toolbox lets you use any desktop content, play back any codec and use video communication tools such as Skype, Google Hangouts and Viber in your production. Toolbox includes a grabber, VLC plugin, still store and generic return signal for video calls with a separate overlay for each function. Vidigo Visual Radio is a fully-automated software solution that automatically switches cameras and plays graphics by analyzing audio signals and XML data from the radio station’s automation system. 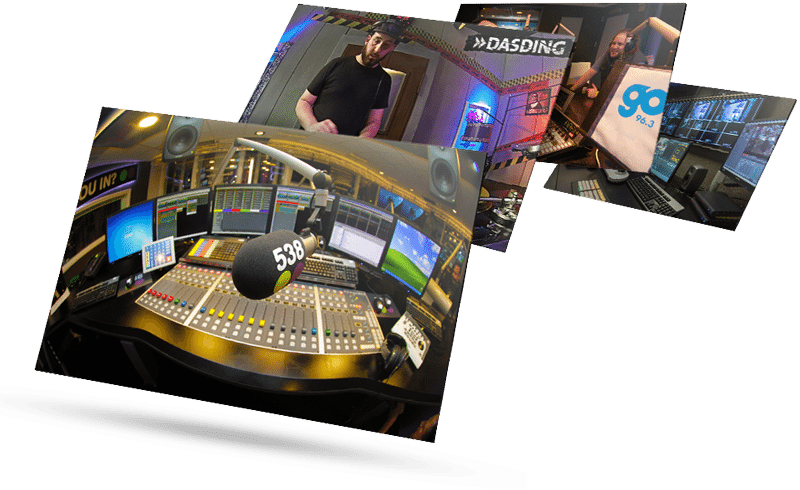 Vidigo Visual Radio combines automatic camera switching, dynamic DVE and graphic overlays with real time XML updates and audio control. Vidigo Visual Radio is designed for web, mobile and TV platforms. 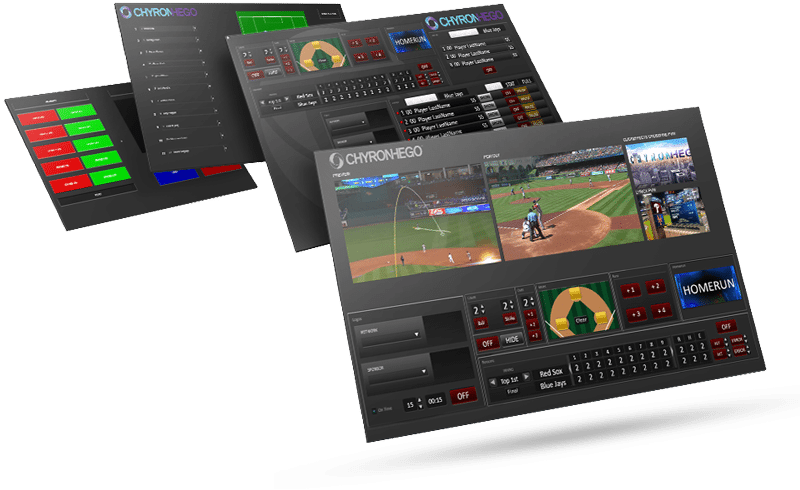 Live Compositor from ChyronHego is a powerful and intuitive software solution for live multi-camera production, allowing broadcasters to create compelling, live video content without the need for technically trained personnel. 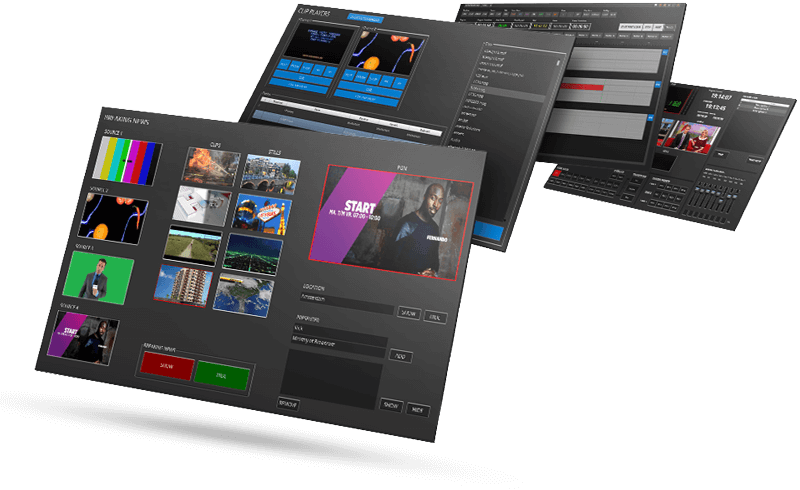 Video switching and audio mixing, a powerful video effects engine, multi channel graphics, multiple clip players, and robotic camera control are built-in and packaged in an easy to use all-in one solution. 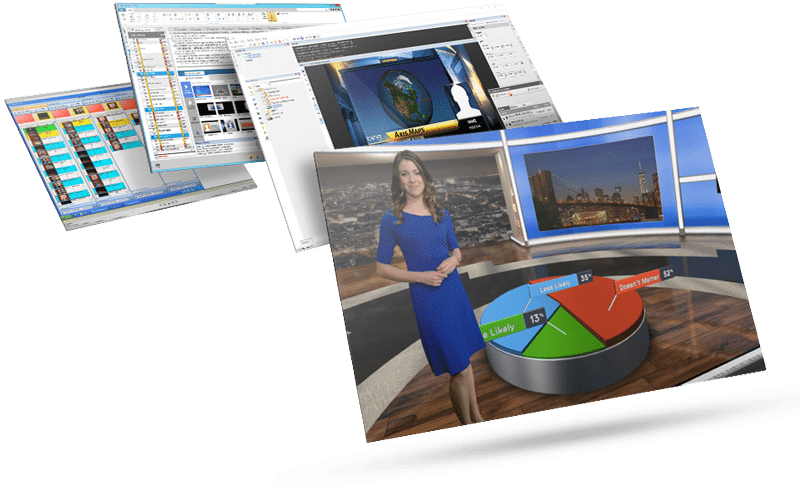 Optimized for live OTT streaming, Vidigo News incorporates a complete newsroom workflow into a single workspace – integrating Lyric graphics with switching and audio mixing – all via an easy-to-use, single-user GUI. 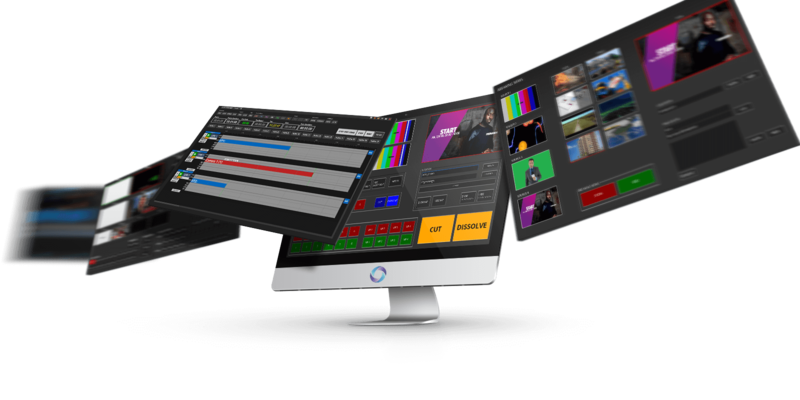 VidiGo News is a scalable, modern newsroom production solution that compliments your current CAMIO workflow.